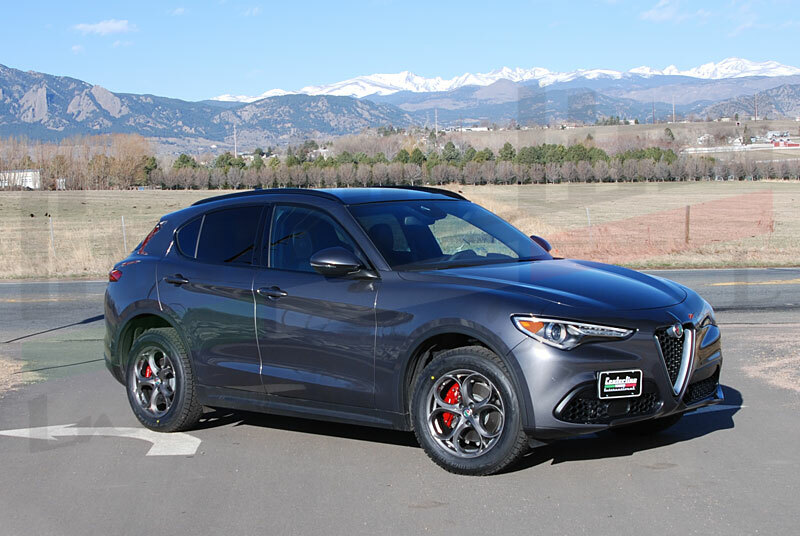 Alfa Romeo Stelvio Forum > Vendors > Vendor Deals > Winter Wheel and Tire Package - Last One! 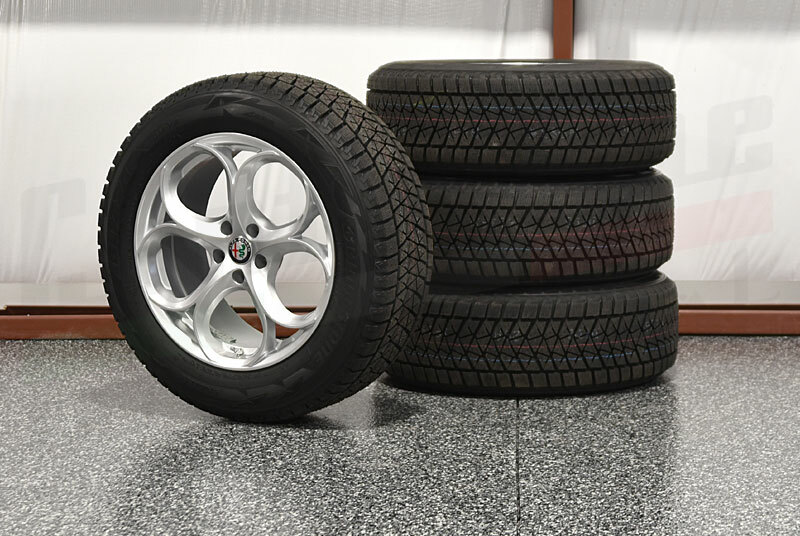 Winter Wheel and Tire Package - Last One! 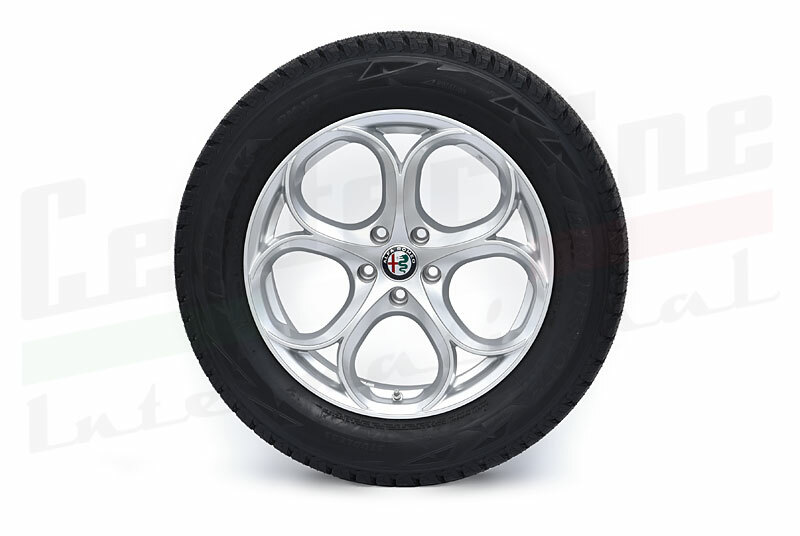 We had a number of Giulia and Stelvio wheel and tire packages mounted and balanced for this year, and we only have one (1) set left in stock for the Stelvio. 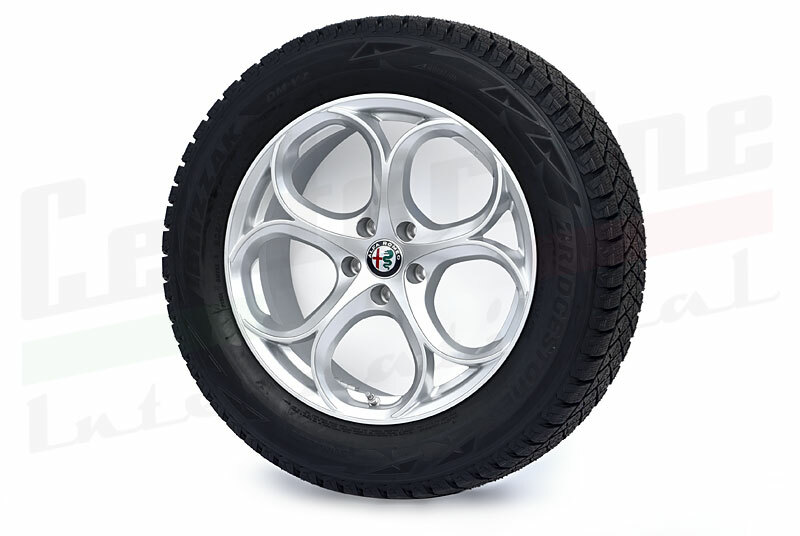 This package has silver Mille Miglia 5-hole wheels in 18" x 8", with Blizzak DM-V2 tires, OEM TPMS sensors, and OEM center caps (you choose color or B&W). 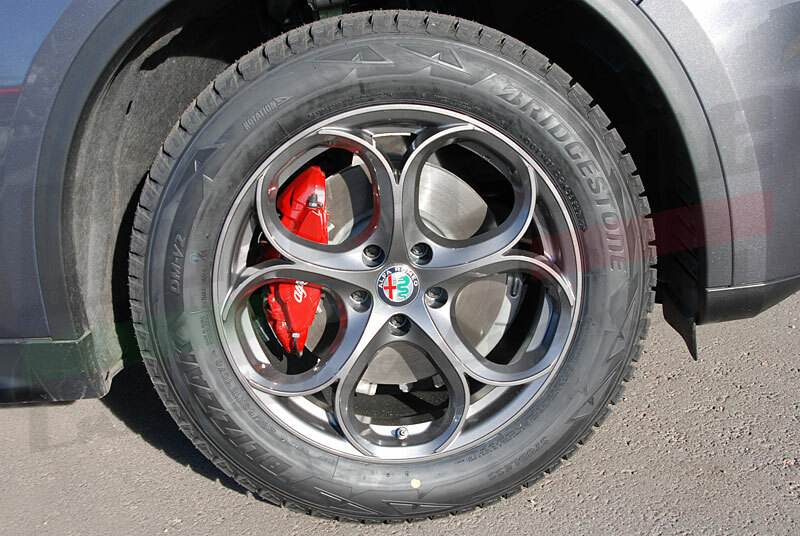 The on-car photos are the same wheels in gunmetal. We have reduced the price on this last set from $2,295.00 to $1,995.00 including free shipping. integrale, Banffstelvio and simplyFast like this.